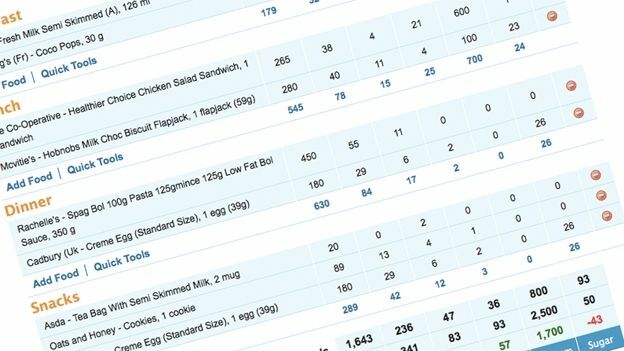 MyFitnessPal is to support devices from Fitbug, the company has announced. The calorie tracking website will now sync data from Fitbug's Air smart pedometer. Fitbug is the latest company to partner with MyFitnessPal. The health website already works with a number of hardware companies, including Fitbit and Endomondo. Currently the device can sync with MyFitnessPal through computers and iOS devices. The first is hoping to add Android support soon. "With the new integration between MyFitnessPal and the Fitbug Air pedometer, users will be able to push their up-to-date activity data - such as the number of steps taken, distance walked and calories burned—directly to their MyFitnessPal account," said a spokesperson for MyFitnessPal. "Together MyFitnessPal and Fitbug will give you a clearer picture of your overall health and habits, allowing Fitbug's adaptive coaching to provide more personalised feedback and motivational support." MyFitnessPal also revealed that it is hoping to support Fitbug's Wi-Fi weighing scales, the Wow. Last month, the website announced a partnership with two leading suppliers of gym equipment, Johnson Health Tech and Net Pulse. The latest deal means the company currently has syncing partnerships with 14 wearable technology makers.